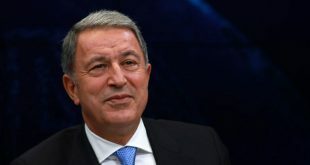 Turkish Foreign Minister, Mevlut Cavusoglu, accused “the West” for having put pressure on Greece to not extradite the 8 Turkish servicemen who fled to Greece after the failed coup of July 2016. In an interview with state news agency Anadolu, Cavusoglu said the Greek Prime Minister and the Foreign Minister had assured him about the extradition. The letter dated 31. 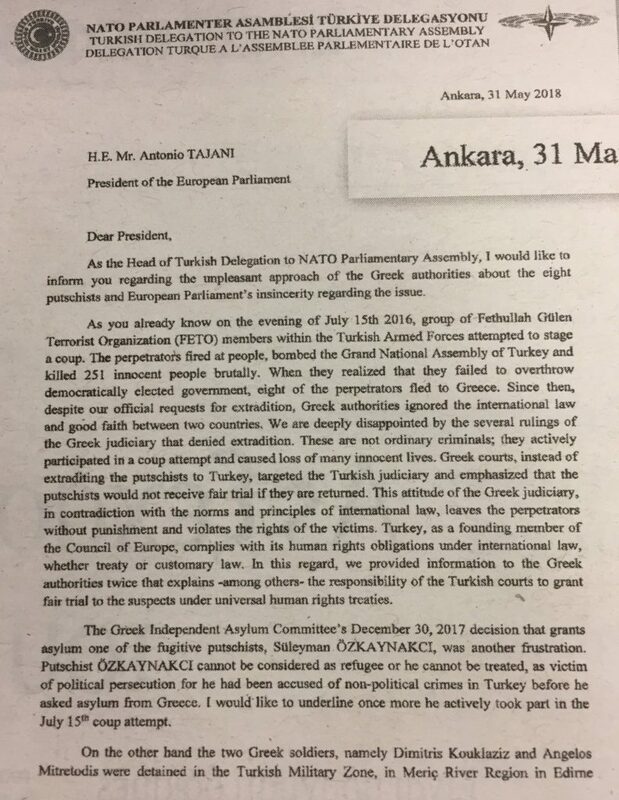 May 2018 is signed by the head of the Turkish delegation to the NATO Parliamentary Assembly and is addressed to EP President, Antonio Tajani. It looks as if the letter was sent short after the European Parliament made a statement asking the release of the two Greek soldiers. Turkey not only connects the two cases, it also asks that Greece extradite the Turkish servicemen first, then the Greek soldiers will have a ‘fair trial’. The letter accuses the EP for “double standards” for having issued a declaration on the Greek soldiers but not on the extradition of Turkish servicemen. The letter was revealed by daily Ta Nea on Friday morning. KTG understands that the letter has one more page, at least. The Greek soldiers were arrested after accidentally crossing into Turkish soil on 1. March 2018. They were immediately arrested and taken to the next town, Edirne, where they remain in custody ever since. 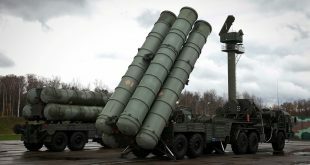 So far, Turkish juridical authorities have rejected four release requests on the ground that the Greek soldiers have no permanent residence in Turkey and therefore they could flee the country before the trial. Of course, no trial date has been set yet as no charges have been pressed. The 8 Turkish servicemen voluntarily fled to Greece on a stolen Turkish Army helicopter a day after the failed coup on 15. July 2016. 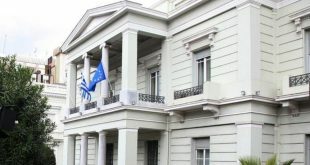 By July 5th 2018, Greece’s Asylum Committee has granted political asylum to three of them, it is expected that asylum will be granted also to the other five. Greece’s tops courts have rejected three extradition requests submitted by Turkey. 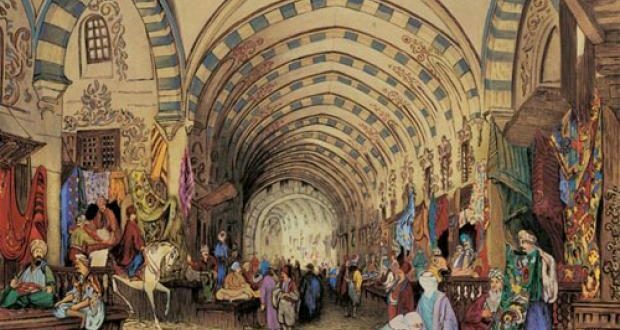 PS Connecting two totally different cases with each other shows for one more time how confused minds can operate in the crowded narrow paths of a Turkish bazaar, especially when they see conspiracies behind every hanging carpet.